Courtroom drama makes for some of the best TV and movies. There’s the film adaptation of To Kill a Mockingbird, Reginald Rose’s 12 Angry Men, and 20 seasons of Law and Order: Special Victims Unit if you have a couple of years spare. Recently, there’s been a boom in real-crime shows too, like The Staircase, which documents the trial of Michael Peterson, and the ten-hour, in-depth BBC Four documentary about OJ Simpson’s complicated trial OJ: Made in America. Courtroom stories are gripping in that they capture the complex nature of the court system, ask questions about the ethical nature of the laws we live under, as well as what it means to get justice. But only a few notable videogames have approached the bar. Chief among these is the Ace Attorney series. It takes the courtroom, with its tangle of systems and rules, and runs with it as a springboard for interactive drama. This is a series that understands the courtroom as a space for drama and high stakes, where your only weapons are reasoning and words – some of which can stun a whole courtroom into silence. It’s the stage for an epic battle between two parties, one of which will emerge as the winner, and the other as the loser. What makes the Ace Attorney series especially memorable is how it exaggerates the procedures of the courtroom to the point where even Shakespeare would weep. It’s not afraid to get completely ridiculous at times, but it also has moments of satisfying revelations, and an epic flair for melodrama. 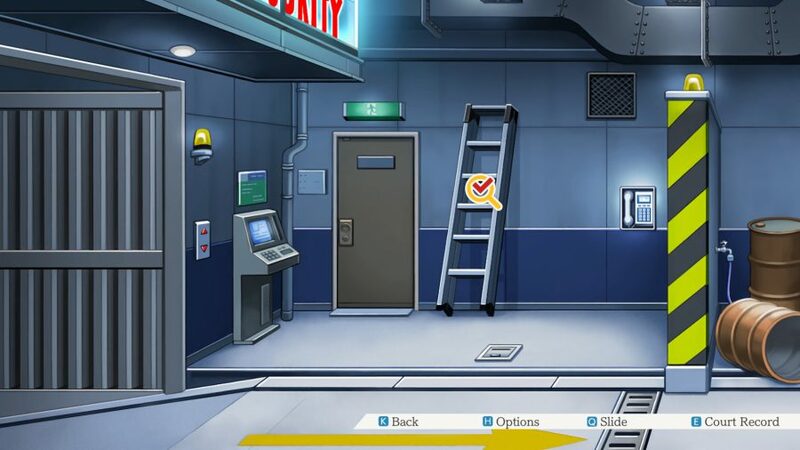 Unfortunately, PC players don’t know what they’ve been missing, as it’s only now that the series has come to our platform of choice with the Phoenix Wright: Ace Attorney Trilogy. Although there have been spin-offs, it’s these first three games that captured fans’ hearts, so it makes a lot of sense to present these particular cases and trials in a bundle to potential new fans. But does the cherished visual novel legend hold up after making the long trip through time and from the small screens of the Nintendo DS to our large, imposing monitors? Yes, actually. 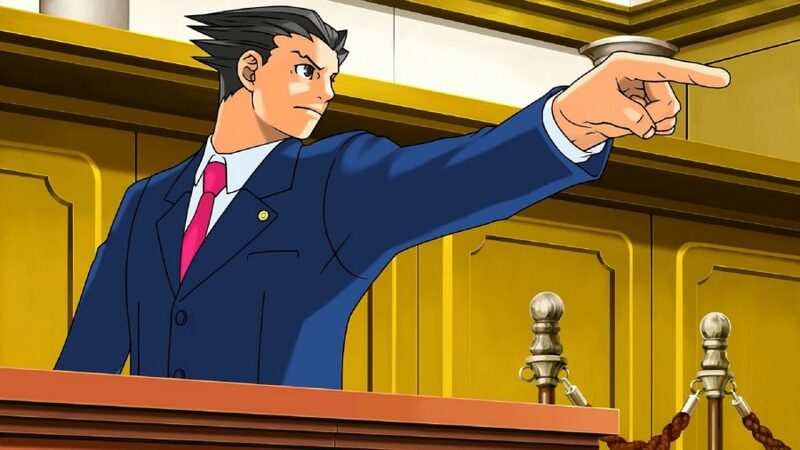 Capcom’s courtroom adventure follows the story of rookie attorney Phoenix Wright as he fights his way to becoming a skilled defence attorney. 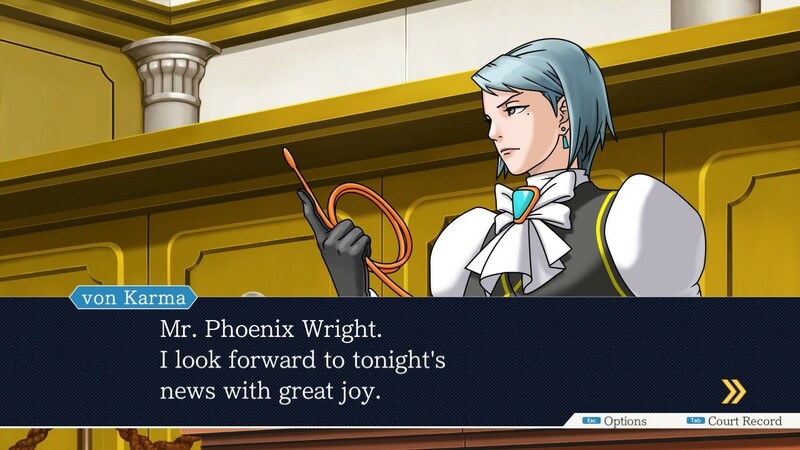 Throughout all three games you play as Phoenix as he deflects the murderous accusations aimed at his clients in court. Each game in the trilogy has four to five cases which get more intriguing the further you play. Every mystery has two stages: evidence gathering and then the trial. In the first section, you need to gather evidence to help prove your client’s innocence, which involves talking to witnesses, gathering clues, and investigating crime scenes. One small but massively helpful change from the DS to the PC is the inclusion of a magnifying glass icon when looking around crime scenes. When a particular part of the scene has been checked, the magnifying glass will have a little green tick on it as you hover over the space, meaning that you don’t have to press and check every inch of a scene to know when you’re done and can move on. When you’ve collected all the evidence it’s time to present it in court, as well as cross-examine witnesses and issue rebuttals to the prosecution’s claims. Listing the many interconnected parts of trial preparation and courtroom arguments may make it sound a little cold and analytical, but the Ace Attorney series handles it with an excellent cast of witty characters and playful dialogue. You will be entertained. If you thought Phoenix was a bit odd with his jet black spiky hair then there are plenty more bizarre characters to be perplexed by. Expect kooky spirit-mediums, whip wielding prosecutors, bumbling detectives, and tricky witnesses who will eventually show their true colours. With the port to PC, you can now see them in all their glory in sharp HD, which makes a massive difference from the 160p DS screen. Although the graphics have changed, the excellent soundtrack has stayed exactly as it did in the original games, as it should be. The strongest case in favour of the Ace Attorney series is how great its mysteries are. Some of the beginning cases can be a little obvious for tutorial’s sake, but from then on it has a healthy share of twists and turns, meaning you never know what shenanigans will go down in the courtroom. You might go into the proceedings with some idea of what happened, and how the crime was committed, but the game will keep you guessing until the end. 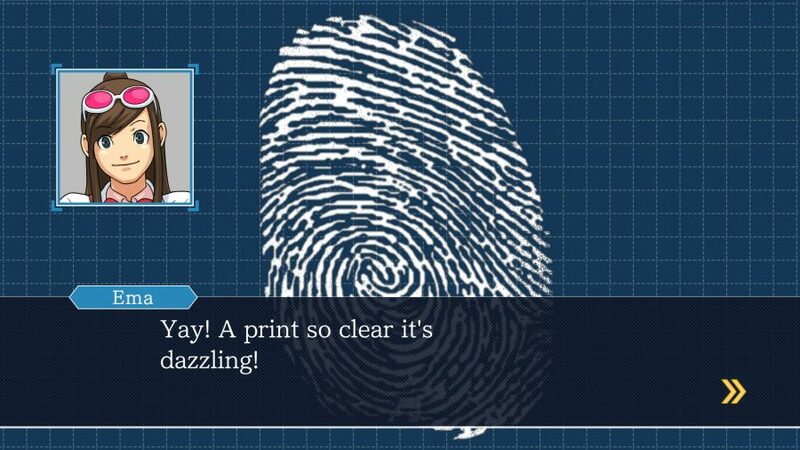 The Ace Attorney series is flamboyant and dramatic across the board. When you’re in the middle of a case cross-examining a suspicious witness while scanning the court record and you finally find that small but case-flipping contradiction, it feels amazing. Suddenly, you’re in the middle of a heated debate with the camera whiplashing from the defence to the prosecution, both parties committed to an intense verbal battle. Ace Attorney really pulls you into the action and is chock-full of memorable moments for old fans to reminisce over and new players to experience – no objections!